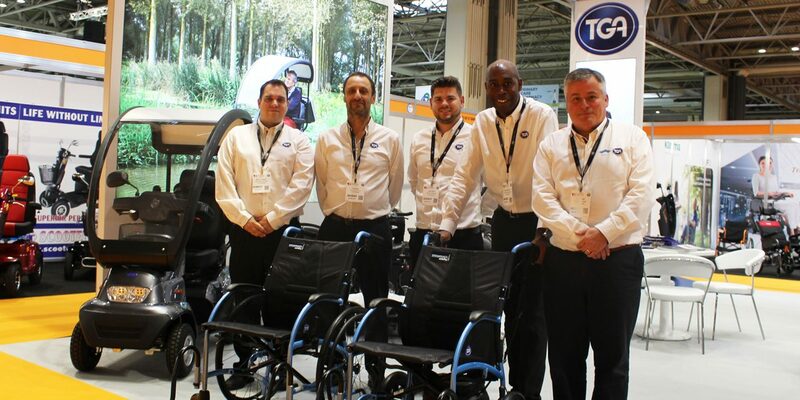 TGA, a specialist supplier of mobility scooters and wheelchairs to the trade, has generated significant interest at Trade Days with the launch of its new Swiss-designed self-propel StrongBack wheelchair at Trade Days (Stand TDB8, 8-9 October, NEC). The new self-propel wheelchair from TGA is the latest version of the award-winning ergonomic StrongBack which encompasses a contoured backrest for effective lumbar support. Its sculpted seat provides enhanced postural support for a wide range of wheelchair users who can benefit from increased comfort and reduced slumping or slouching. The folding StrongBack is the ideal transportable wheelchair as it is lightweight and easy to manage with a compact shape yet has a high user weight capacity of 135kg. 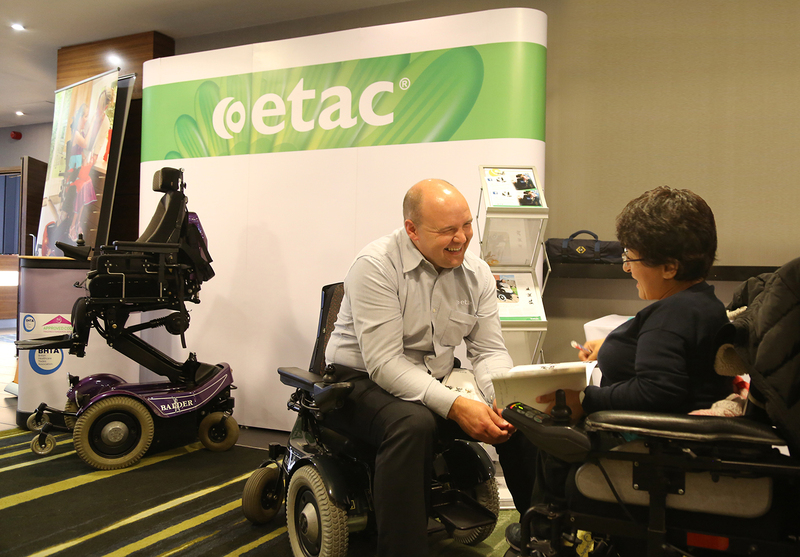 The original attendant controlled StrongBack has delivered impressive sales for retailers especially when sold with the TGA Wheelchair Powerpack. The new StrongBack is also compatible with the leading TGA Powerpack and promises to deliver even more results for retailers who believe in supplying quality and reliable products. 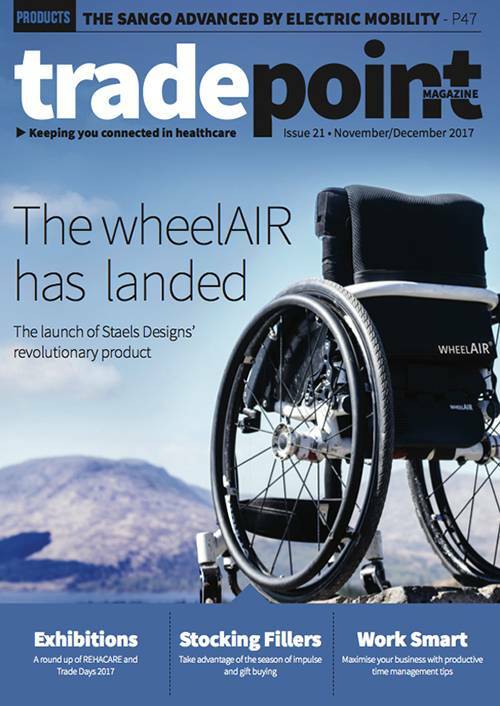 Dealers who ordered the new StrongBack from Trade Days will benefit from selling a wheelchair that includes a range of outstanding features and is universal in design. Due to the contoured backrest the attendant handles are positioned further away so pushing the wheelchair is easier. 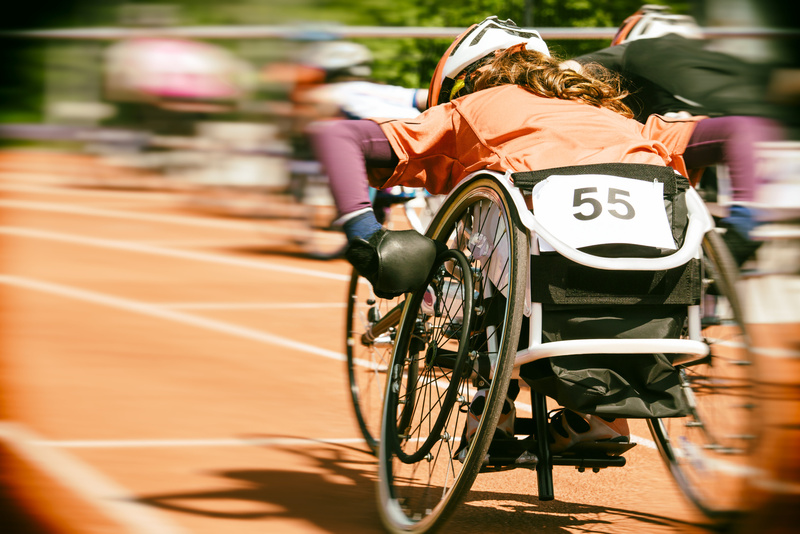 This unhindered walking is also possible when a TGA Powerpack is fitted to the underside of the StrongBack as it can be located further under the wheelchair than other competitor models. The StrongBack has 24’’ quick release wheels, anti-tip castors and an extremely low lifting weight of 7.9kg (without wheels and leg rests). The StrongBack is available with 40 and 45cm seat widths and is fitted with attendant brakes. 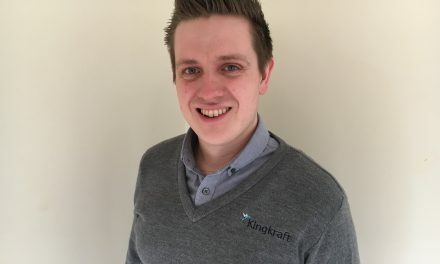 This considered design provides a suitable solution for a wide variety of customer needs without the need for complex bespoke adjustments – reducing time for retailers and increasing availability for high street consumers. The new self-propel StrongBack was showcased alongside TGA’s complete range of award-winning mobility scooters and powerpacks at Trade Days. 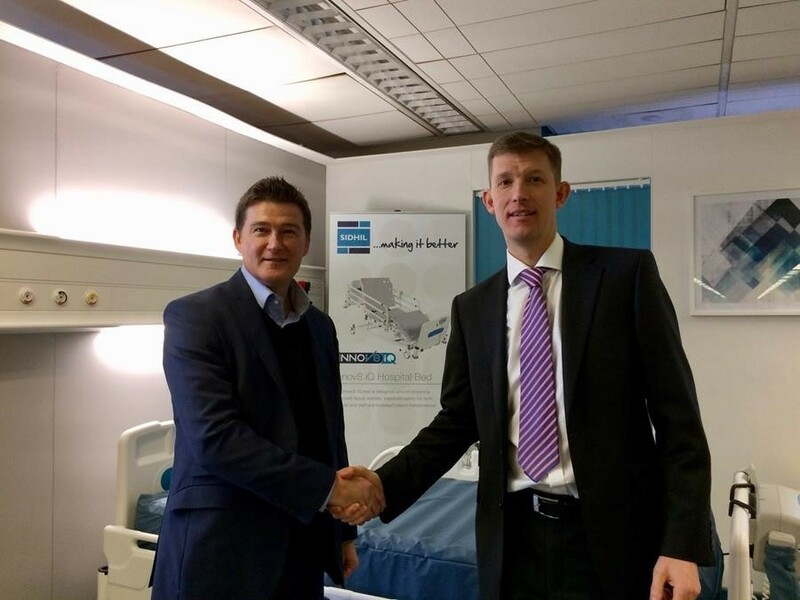 Many retailers took advantage of the exclusive show offers by ordering products and the stand team spent time explaining why TGA offers a superior trade service. 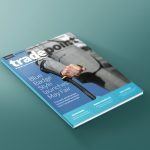 TGA believes in a holistic approach to retailer support and the many aspects of this service were showcased at Trade Days. In terms of product the stand included a full complement of TGA designs which included the latest Minimo Plus 4, Maximo Plus, Ibex, Zest and Zest Plus scooters.